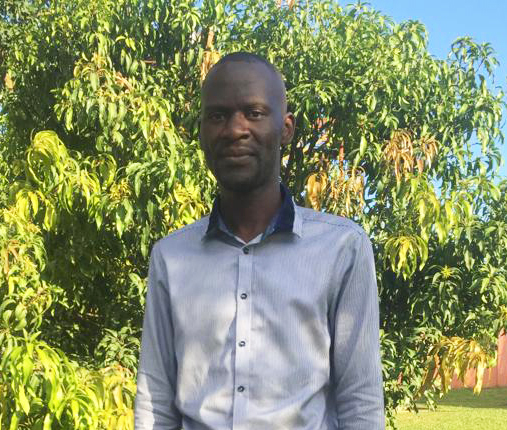 Emmanuel started working at the Children’s Home in Uganda as a social worker in March this year. He is settling in well and enjoying his work. Here is one of his recent reports. On 24th March 2019, I attended the Income Generating Activities Beneficiaries meeting at Namugongo. Six members attended the meeting. These members received funds under the IGA project in the community to help them achieve their business ideas and dreams. Some members started businesses, yet others invested more capital in their IGAs. During the meeting we talked about various key issues, which included; Book and record keeping, Good customer care, developing a business plan and savings. The members were grateful for this project because as they sell to their customers they are able to get profits of which they save, and use some to meet their family basic needs. This implies that the businesses have helped them to support their families better. During the meeting, the IGA beneficiaries said that they have developed the spirit of trust and unity amongst each other. They meet every Wednesday evening and share their experience and challenges about their business ventures, especially sharing information about products, suppliers and the market. 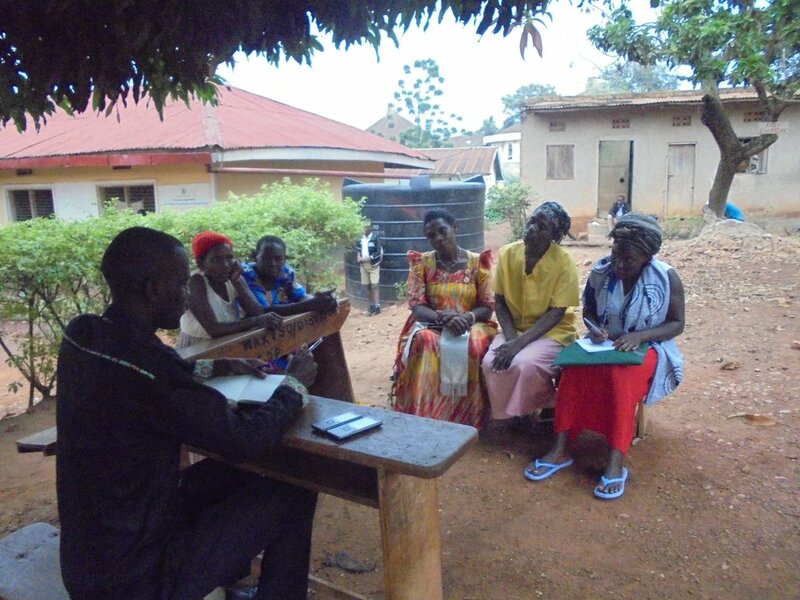 As a group, each member contributes a fixed amount of 1,000 shillings per week as part of their savings. On Tuesday 26th March 2019, I visited Namugongo Secondary and Vocational school. I met with the children and I shared with them the tips on how to perform better in class. I encouraged them to read books, revise with other friends, consult their teacher, give more attention and effort at reading and improving on their weak subjects in addition to praying to God who is the source of wisdom. At Bethany High school, the Secretary at the school reception desk welcomed me. I had gone to deliver counter books for Samuel, Susan, and Sarah. I reached the school and interacted with children during lunchtime. We talked about their academic challenges and as we interacted, I encouraged them to identify students that perform better than they do so that they can form discussion groups from which they can read and discuss various subjects together. I also told them to always consult their teachers especially on the various topics and class subjects at which they have poor grades. Build A Wall - Total Exceeded!